In brightwheel, an authorized email address or phone number can only be used for one brightwheel account at a time. This means at some point, you may need to have your account deactivated in order to join a new school as a teacher, transfer from a teacher account to a parent account, or maybe you accidentally created the wrong account type when you set up brightwheel. It happens, and we are here to help! If you are a School Account Owner, and currently use our Billing tool - all invoices and recurring plans must be cancelled or completed before you can deactivate your account. To begin, please email us at support@mybrightwheel.com and let us know that you need your account deleted/deactivated. We will respond and let you know that we have initiated this process. 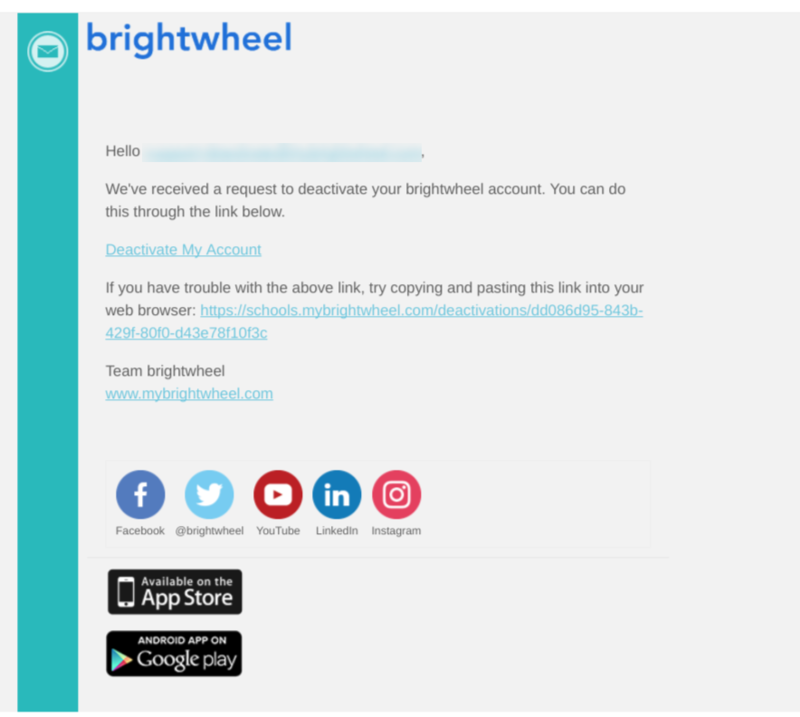 You will receive an email with the subject line "Deactivate your brightwheel account" with a link to follow. If your brightwheel account is not associated with an email address, this link will come in the form of a text message. When you click this link, you will be prompted to log into the account that you are attempting to deactivate. Once logged in, you will see this screen asking you to confirm that you wish to deactivate your account. That's it! You have securely deleted your brightwheel account and your credentials are freed up to be used again should you wish to create a new brightwheel account. Please Note: Once your account has been deactivated, you will lose access to your profile and historical data. This is a common scenario. Parents who are also teachers will need 2 brightwheel accounts with 2 separate email addresses. We offer different levels of access for a teacher and a parent which is why we require that they are different emails. As a teacher you have access to all of the students in your classroom where as a parent you can only access your child(ren). We are sorry to see you go but happy you gave us a chance. 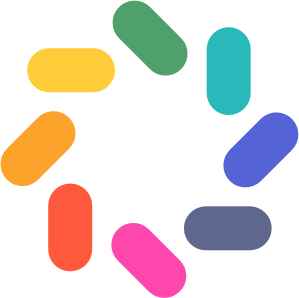 Email us directly at support@mybrightwheel.com and let us know how we can improve or if there is anything we are missing and we will take care of shutting down your account. Please note that we require 30 days notice to cancel a Premium subscription. Additional details can be found in our Terms of Service.